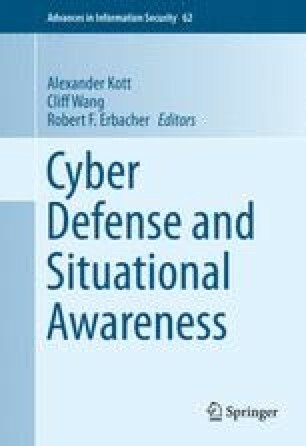 As the previous chapters emphasized, the human cognition—and the technology necessary to support it—are central to Cyber Situational Awareness. Therefore, this chapter focuses on challenges and approaches to integration of information technology and computational representations of human situation awareness. To illustrate these aspects of CSA, the chapter uses the process of intrusion detection as a key example. We argue that effective development of technologies and processes that produce CAS in a way properly aligned with human cognition calls for cognitive models—dynamic and adaptable computational representations of the cognitive structures and mechanisms involved in developing SA and processing information for decision making. While visualization and machine learning are often seen among the key approaches to enhancing CSA, we point out a number of limitations in their current state of development and applications to CSA. The current knowledge gaps in our understanding of cognitive demands in CSA include the lack of a theoretical model of cyber SA within a cognitive architecture; the decision gap, representing learning, experience and dynamic decision making in the cyberspace; and the semantic gap, addressing the construction of a common language and a set of basic concepts about which the security community can develop a shared understanding.